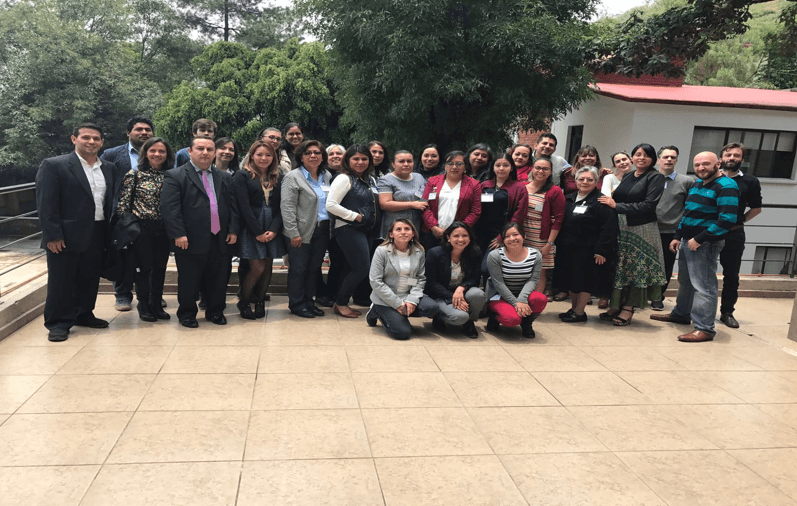 On July 13 and 14, 2017, stakeholders from the government, civil society and international organisations working in Mexico came together to evaluate and share experiences on the implementation of alternatives to detention (ATD) in the country. 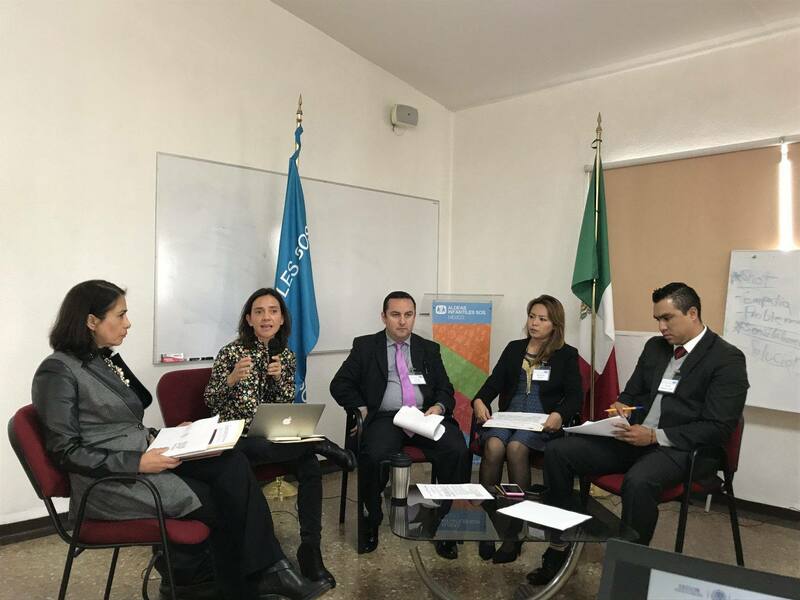 A National Roundtable on Case Management was held on day one, where participants reflected specifically on the first ATD pilot programs that were implemented in 2015 and 2016 in Mexico City, Tabasco and Chiapas. 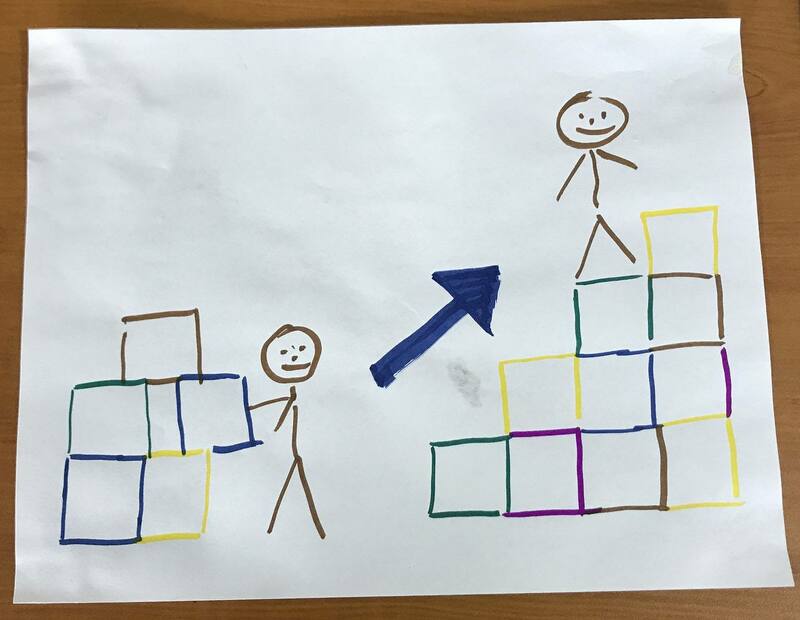 The diverse actors involved in the development and implementation of these programs discussed how learnings from these first initiatives provided the foundation for current ATD action plans: From the first pilot for just 20 unaccompanied children in Mexico City, to the more than 1,200 asylum seekers that have been released from detention centers between July 2016 and June 2017. Representatives from the National Migration Institute (INM), Mexican Refugee Commission (COMAR) and the Federal Office for Child Protection (PFPNNA) shared their experiences in coordinating and collaborating on ATD, highlighting as primary benefits of alternatives the ability to support especially vulnerable asylum seekers outside of detention, compliance with legal obligations to not detain children, and that people could be granted documents with temporary immigration status. All stakeholders participated in working group discussions on identification and decision-making, placement options and case management -all essential processes to ensure the effectiveness of ATD. Stakeholders identified challenges, positive practices and opportunities to strengthen each process. The following day, additional actors who are currently implementing ATD, both formally and informally, joined the discussions, as part of the National Exchange on ATD Implementing Experiences. Representatives from more than 20 civil society and international organizations that are developing and implementing ATD across the country participated. They identified the primary challenges in their ATD implementation and discussed possible solutions, such as continuing to reflect on experiences as a group and share ATD models, protocols, and manuals in order to better learn from one another. 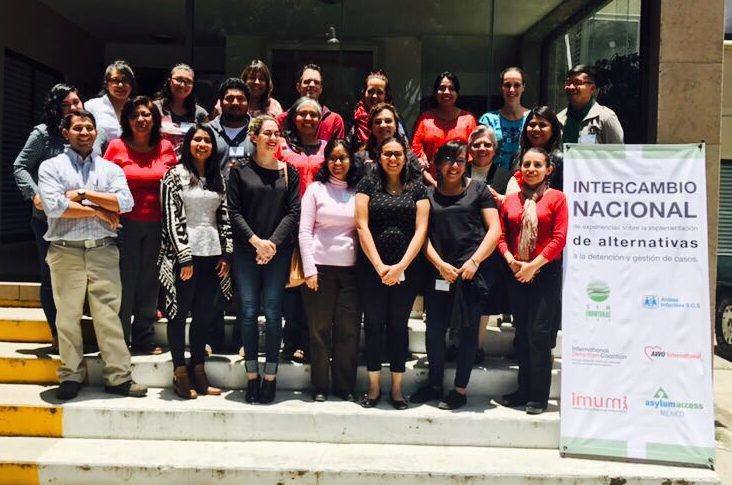 The national meetings were collaboratively organized by Asylum Access México, Aldeas Infantiles SOS, the Institute for Women in Migration (IMUMI), Sin Fronteras I.A.P. and the IDC. 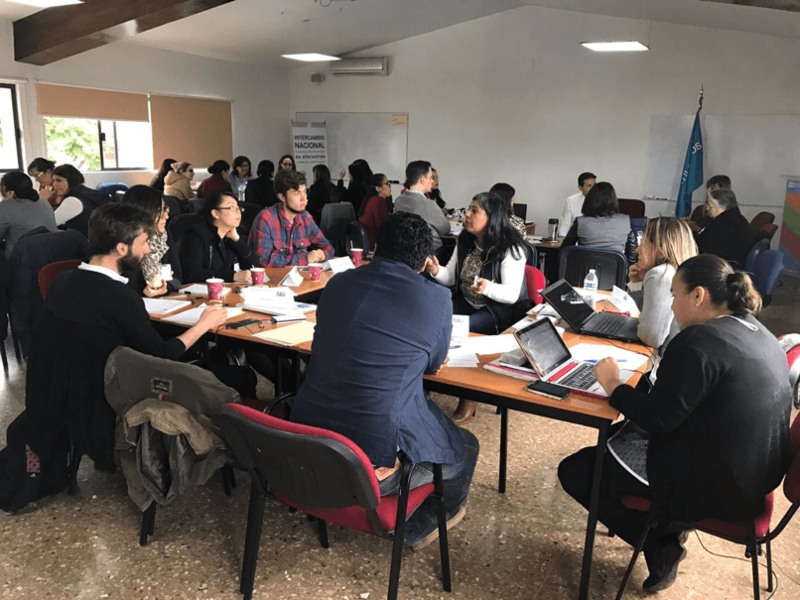 These organizations, alongside other partners, have promoted ATD in Mexico in order to highlight the benefits of having people live freely in the community while their migration situation is resolved or while they await return or removal from the country.